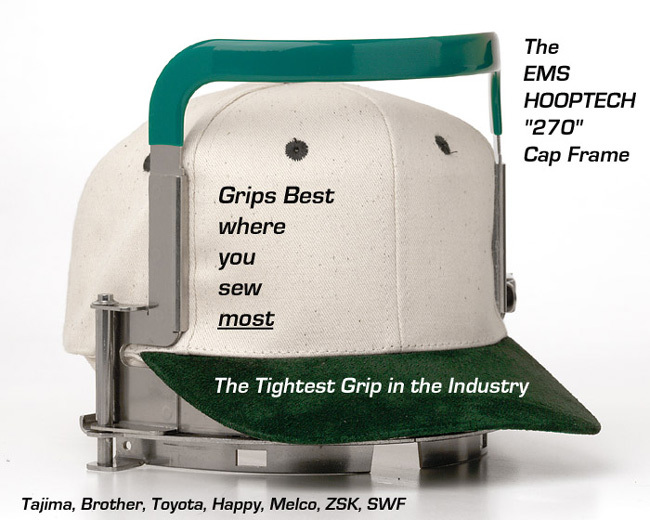 become the industry leader for quality cap sewing. 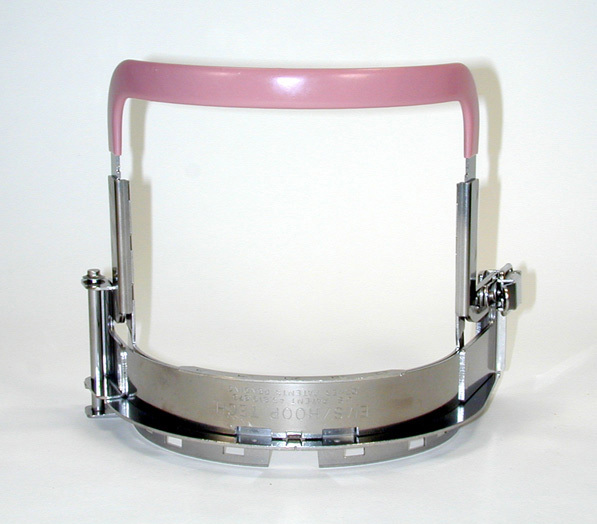 There’s no tighter grip in the industry. 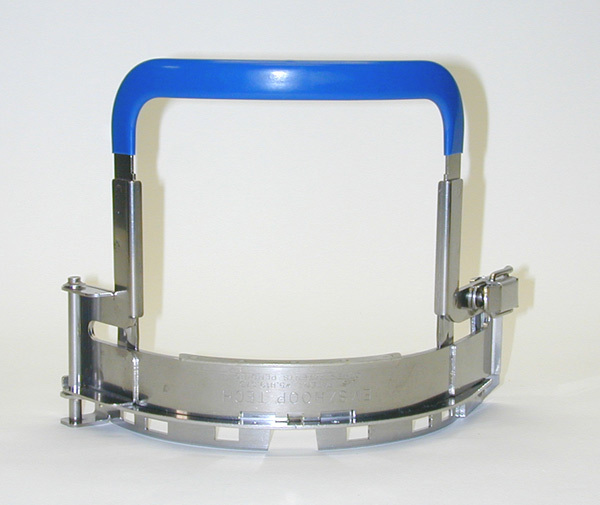 -The three point clamping design ensures that the front of the cap stays put, even on large designs. 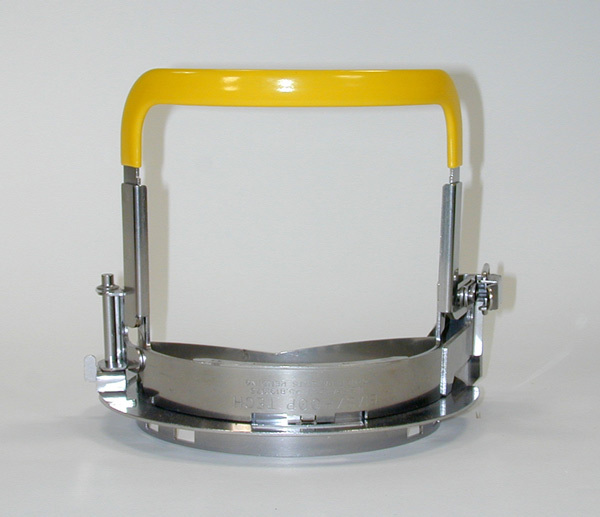 -The heavy gage stainless steel construction will give you years of service. 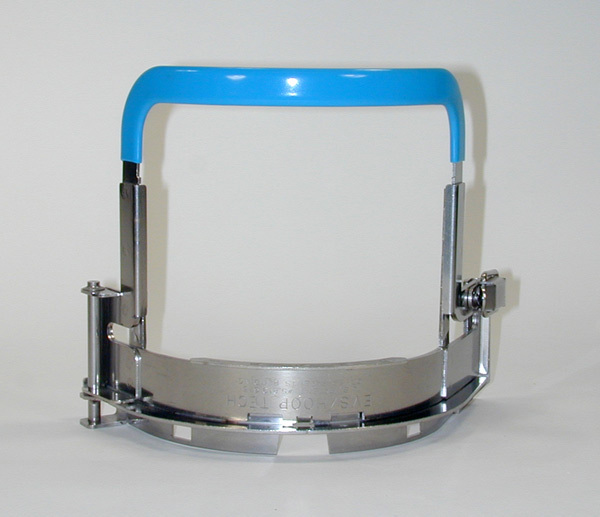 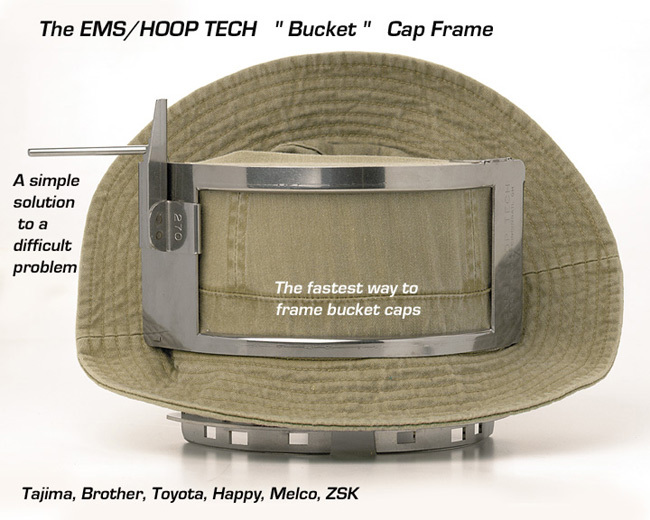 -The EMS / HOOP TECH Cap Frame Design allows for variation in cap size, shape and material thickness. 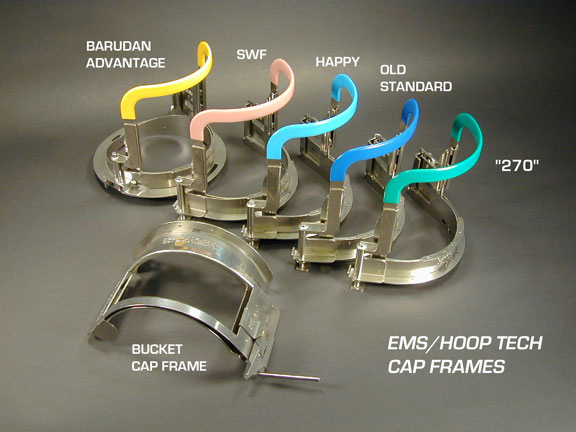 The Hoop-tech Cap frames are designed to fit almost every major model of machine.